BRANDON, Man. – An internationally recognized Brandon University (BU) researcher in the area of Indigenous health and the law says she sees troubling trends in her ongoing study on the health of Indigenous inmates. 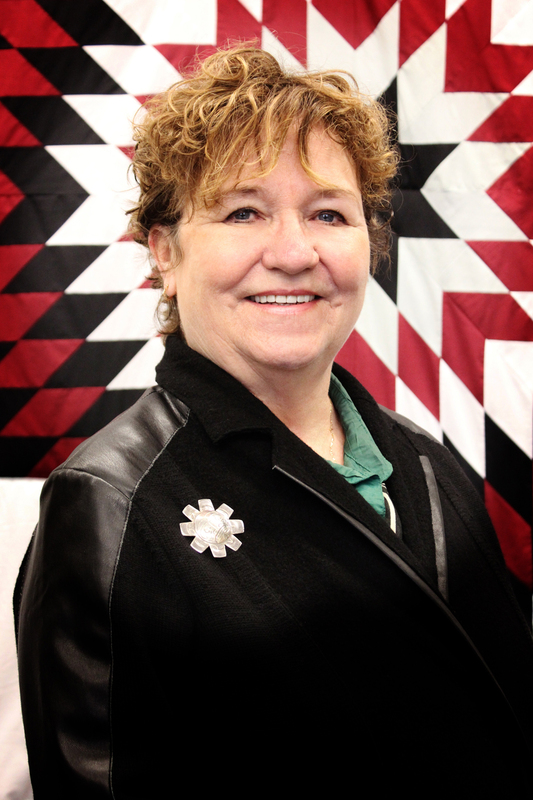 Yvonne Boyer, the Canada Research Chair in Aboriginal Health and Wellness at BU, is in the early stages of a study examining the health care that Indigenous prisoners receive in the Canadian correctional system and whether their Aboriginal and treaty rights are being breached. She says that since beginning her research in January, she has found an alarming lack of adequate mental health care and addictions counselling, corresponding with high rates of suicide. Boyer is also disturbed by conditions faced by transgender inmates. Corrections officials in Ontario and British Columbia have recently begun to place transgender inmates in facilities with others of the gender they identify with; but Boyer said in federal prisons, where transgender women are incarcerated with men, the situation is frightening and dangerous. The Canadian Bar Association has funded the study, and Boyer received a letter of support from Canada’s Correctional Investigator, Howard Sapers. Boyer and the students assisting her are creating a database of their findings, which they hope will be finished midway through this year. She has agreed to write an article on this topic for the next book in the Women Who Care series, scheduled to be released by Pottersfield Press in late 2016. The next phase of her work, pending additional funding, will be a legal analysis of her findings. Boyer has published extensively on the topics of First Nations, Métis and Inuit and the intersection between health and the law as well as Aboriginal and treaty rights and their constitutional protections. Driving Boyer’s work is a desire to see that inmates get the care and support to which they are entitled while incarcerated.